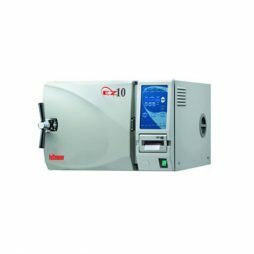 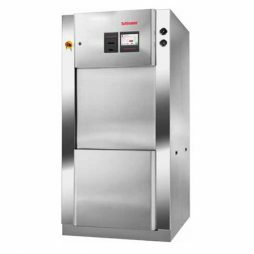 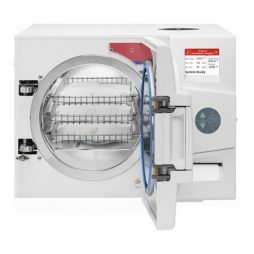 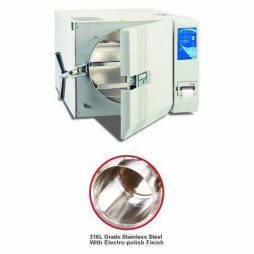 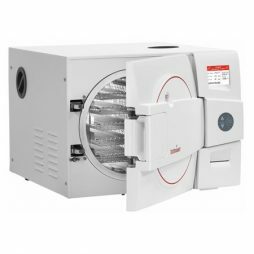 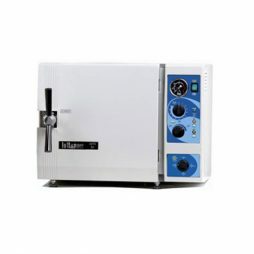 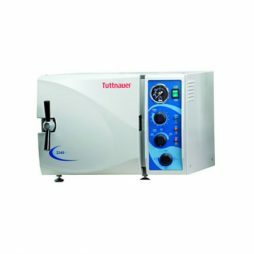 Tuttnauer is an autoclave manufacturer, plasma sterilizer manufacturer and provider of washer disinfectors and other infection control products in the Healthcare and Life Science industries. 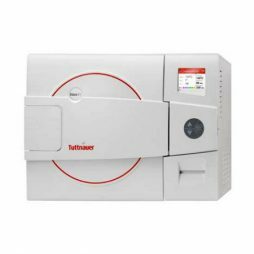 For over 90 years Tuttnauer has been an industry leader satisfying customer expectations with top quality, high performance products and a dedicated service support team. 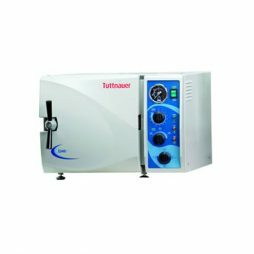 Tuttnauer’s sterilization & infection control products are trusted at over 350 000 installations worldwide including Hospitals, Clinics, Laboratories, Pharmaceutical Production and Research Institutes.